The Twittersphere was just a little bit deafening this evening after Potraz, Postal and Telecommunications Regulatory Authority of Zimbabwe, deleted a late night tweet. While there’s no clear answer from Potraz or Netone as to why they decided to take delete tweet. 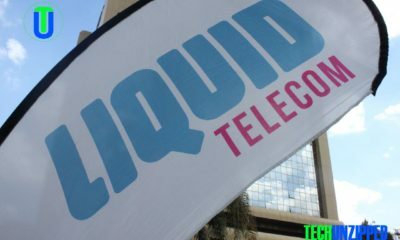 The tweets were picked up by tech news outlets and sparked rumours of expiry for the newly unveiled NetOne promotions, which were compounded as Netone was running an “illegal promotion”. 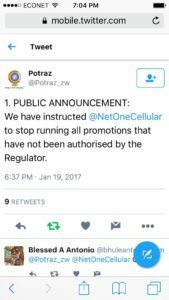 On Facebook Potraz said they had instructed NetOne to stop running unapproved promotions with immediate effect. NetOne was asked to show cause as to why they were running an illegal promotion. We will give all consumers feedback on what action would have taken by tomorrow (Friday 20 January). 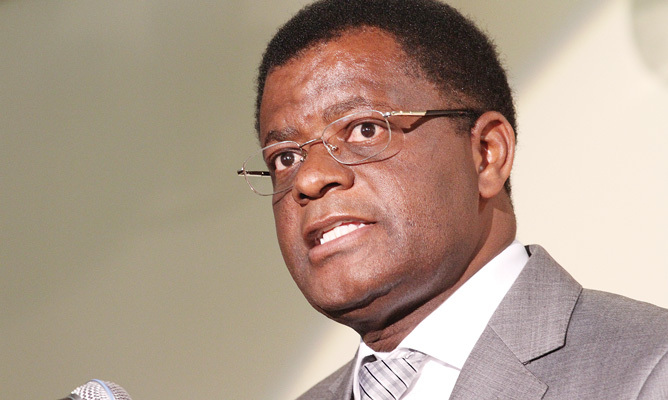 Reports reaching Techunzipped newsdesk is that Potraz called NetOne to explain about the promotions and Netone has send back a letter to the Regulator stating their position already. 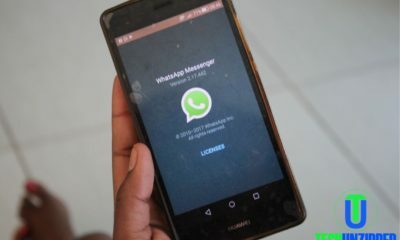 Yesterday Netone introduced new promotions and revamped WhatsApp and its data packages. The company also introduced their longest running promotes the Dollar a Day.